How can I be an all day visitor? How can I be a patient accompainst? How can I start application procedures? How can you schedule an appointment? How can you be an all day visitor? Pediatric Endocrinology Unit was established in 1965 and came in possession of a Subdivision in 2011. 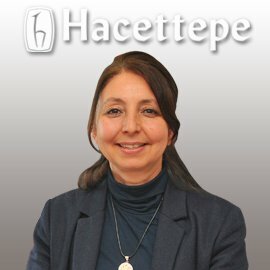 Diagnoses, treatments and observations of growth and puberty problems, thyroid diseases, diabetes mellitus (diabetes), gender ambiguities, metabolic bone diseases, obesity, adrenal gland diseases, excessive hair growth and menstrual irregularities of children and adolescents are performed by the faculty members in our department, which provides service within Hacettepe University İhsan Doğramacı Children's Hospital. In addition to the patient services, a laboratory of our department is also available in where diagnostic tests are performed for endocrinology patients,. Outpatient clinic service is offered on working days. General endocrine services are given on Mondays and Fridays, while diabetes outpatient clinic services are provided on Tuesdays and Thursdays. Councils and trainings are held on Wednesdays. Outpatient clinic service is proceeded between 08:30 and 16:00, and examination results are evaluated between 15:00 and 16:00. 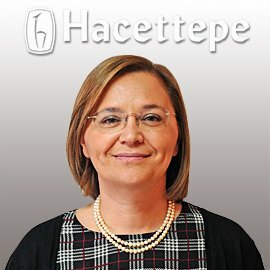 Patients relevant to pediatric endocrinology are observed by being hospitalized at Hacettepe University Hospitals, if needed. In the unit particularly the patients with diabetes and growth hormone deficiency are subjected to special trainings. In the unit, particular tests required for the diagnoses of endocrinological diseases and monitorings of patients are proceeded from 08:00 on Tuesdays, Wednesdays and Thursdays, by specialists and nurses, under the supervision of an endocrinology specialist. In the Pediatric Endocrine Research Laboratory HbA1c, IGF-I, IGFBP-3, 17-OH progesterone, sensitive estradiol, urinary iodine and free cortisol, and dihydrotestosterone, deoxycortisol 11 are performed. For these tests you should contact the unit..
How Can I Benefit from the Service? Personal application is required for the appointments of those who will apply to the unit for the first time. In accordance with the rules of our hospital, patients who intend to receive outpatient clinic examination should initially be examined in the pediatrics outpatient clinic. Appointments are received from the department secretariat. 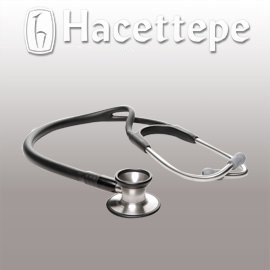 It is located on the 3rd floor of Hacettepe University İhsan Doğramacı Children's Hospital. It can be reached by entering the building from the door no. 1, and then using the stairs or elevator. Our hospitals have been JCI accredited since 2007. We are the first university hospital which has been accredited by JCI. 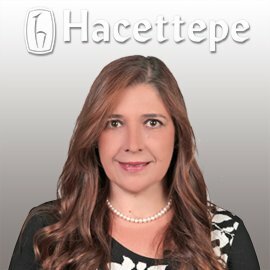 Copyright © 2019 hastane.hacettepe.edu.tr All Rights Reserved.